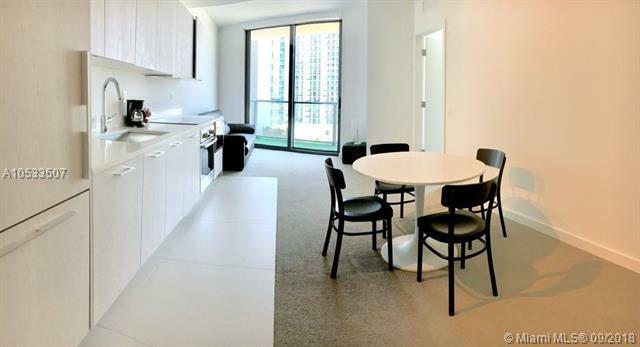 In the heart of Edgewater, Brand new beautiful luxury Bay views, A paradise in Biscayne Bay. 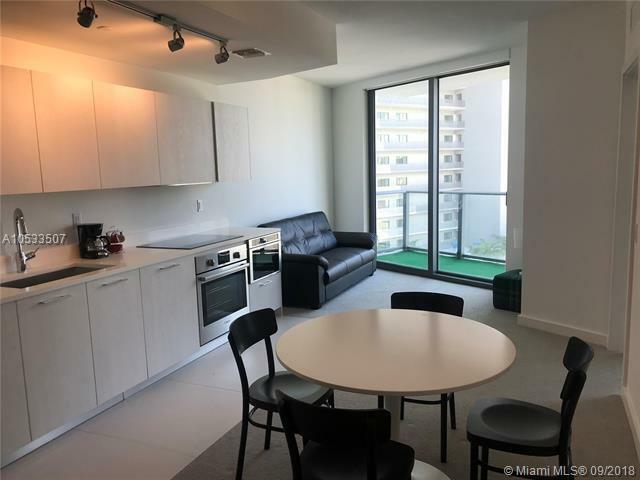 Spacious 1 Bedroom/1.5 Bathrooms unit with Biscayne Bay views, Italian kitchen with Bosch appliances. The great amenities include: A rooftop lap pool with 360-Degree views, heated swimming pool, Tennis court, Fitness center, Kids play room and many more.